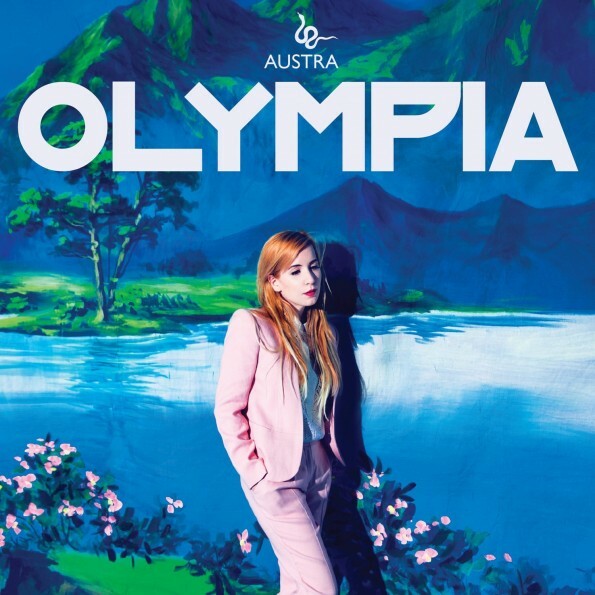 Stark distinctions are immediately noticed between albums as Olympia has shifted away from the darker goth sound to a more electronic, house-oriented focus. The production is airy and spacious, letting the electronic pulses and synth waves warmly resonate thanks to programmer Maya Postepski. Olympia is a tremendous album that shows growth and progression for a band that’s establishing themselves as a unified whole.